A Sci-Fi industrial landscape, abandoned and in ruins, for fights among wreckage and destroyed roads. 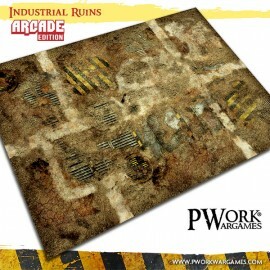 Play your battles at your favourite wargames on a desolate industrial area, now in ruins, among large industrial plants and the ruins of abandoned structures and containers! The mat was amazing!! It was everything I wanted it for and more. 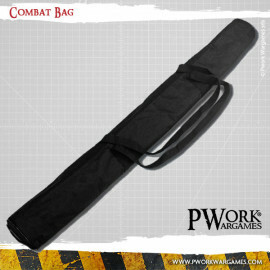 I got the mat carrier too which has plenty of room for additional mats. Though I have to say is also a down side, since many competitors give a free case with the purchase. 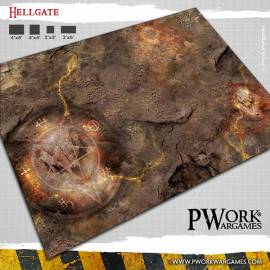 I don\'t regret purchase though since I am doing a Warhammer 40K Mechanicus/ Industrial theme. Not a better design out there. Just advice for anybody living in the United States purchasing from this company, is it does take a long time to get your order. Totally blown away by the quality of this matt - ordered it in PVC - the colour is incredibly rich with deep blacks and super crisp detail. One of the most photo realistic matts I\'ve ever seen! Después de mirar en otras páginas, me decidí por Pwork ya que era el diseño que más me gustaba. Muy satisfecho con la compra, no queda arrugado y es muy cómodo y facil. La impresión muy conseguida con una acabado excepcional, queda perfecta con mi escenografía. Sin duda una compra excelente, lo único que hace que no pida más por el momento son los gastos de envio. 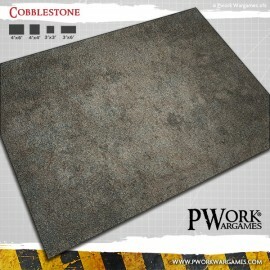 Super versatile mat and fantastic service. 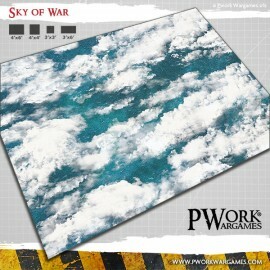 Fantastic mat and the design and great, very realistic and when the scenery is on top really does complete the table top. We've had our Industrial Ruins battle mat for over a year now and it's our favourite mat to play on! The colours and textures are second to none and the detail is amazing. 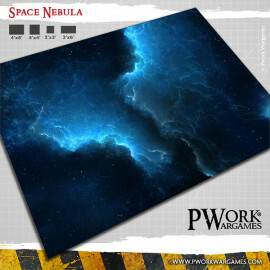 We're looking to get another PWork mat very soon as we're really impressed with their quality and passion! 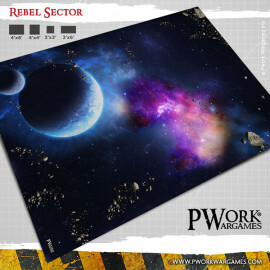 just the best gaming mat. 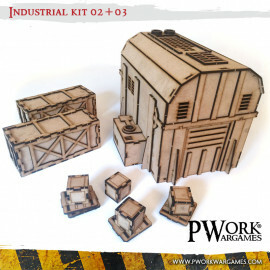 Two industrial setting scenery sets for wargames, ideal for miniatures games in scale 28mm - 35mm.